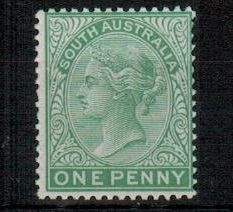 Showing items in category Australian States, sorted by newest listed first. 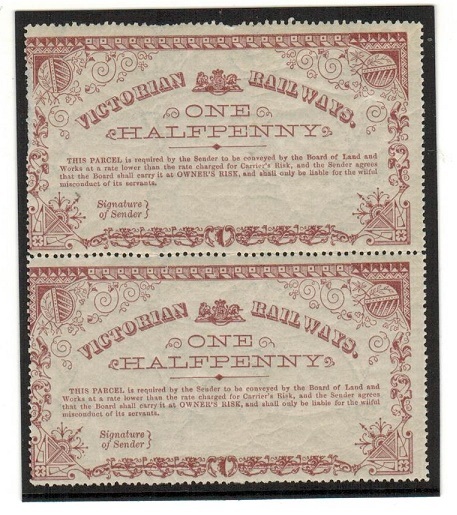 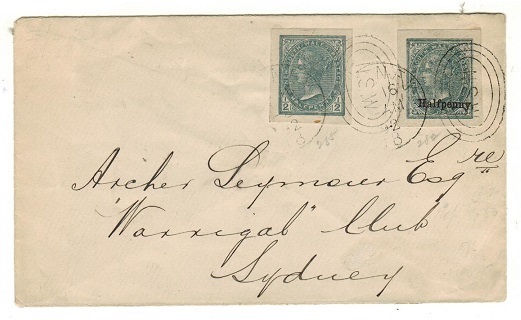 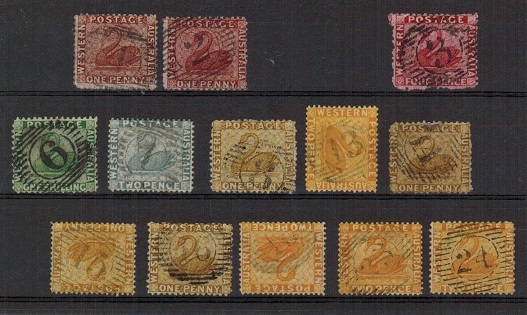 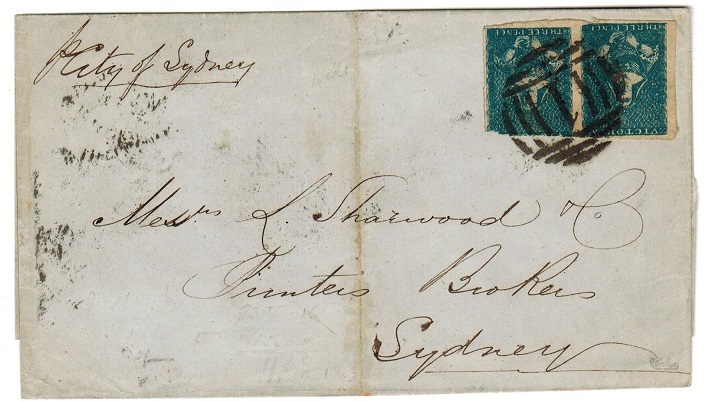 Australia (Western Australia) - 1863+ range of 'swan' adhesives with various numeral duplex's. 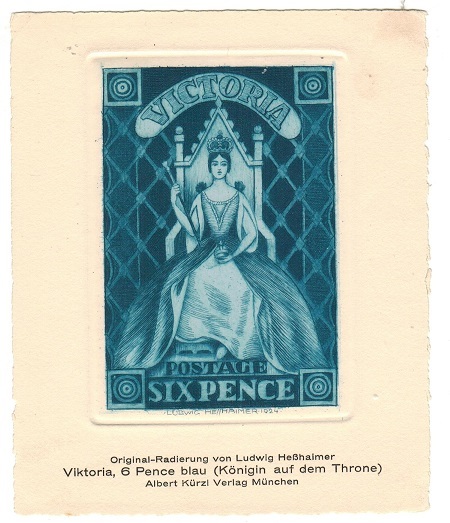 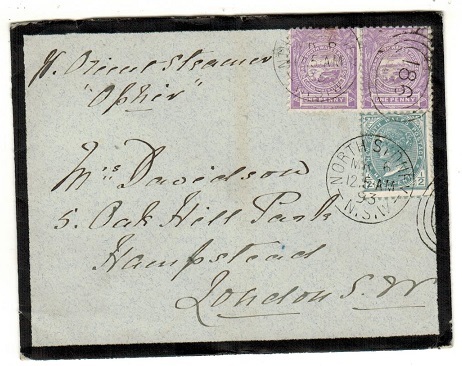 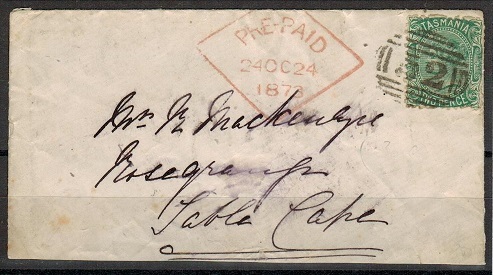 1863 onwards range of 'swan' adhesives collected for postmark interest. 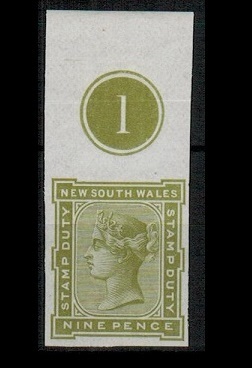 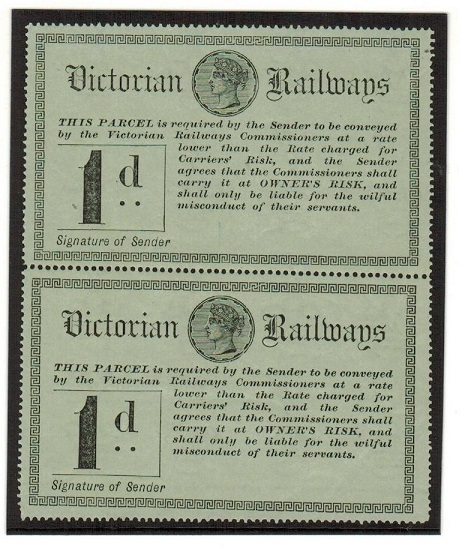 1d 'no wmk' with duplex '1' and '2' strikes of Perth plus 4d carmine 'CC' with '3' strike, plus further duplex strikes on 1/- green '6', 2d grey '7-noted as rare', 1d ochre '8,14,26' and 2d yellow '13,15,18,23 and 24' 13 stamps. 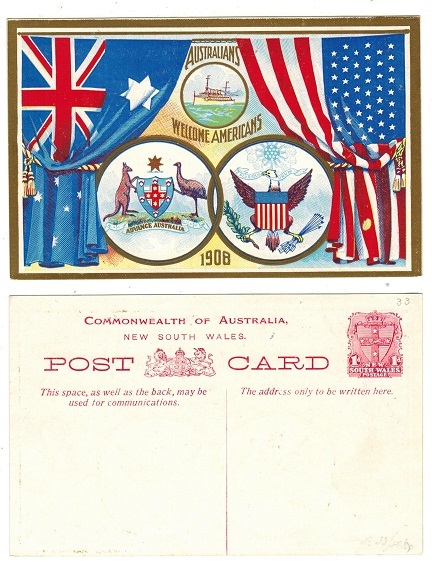 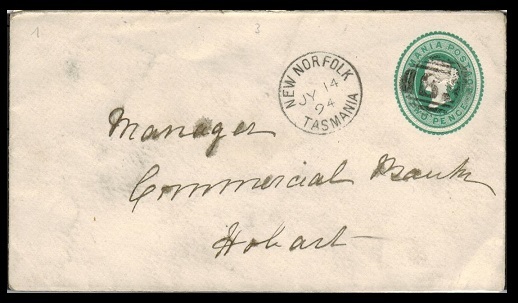 AUSTRALIA (Western Australia ) - 1904 2 1/2d rate cover to USA used at LEONORA. 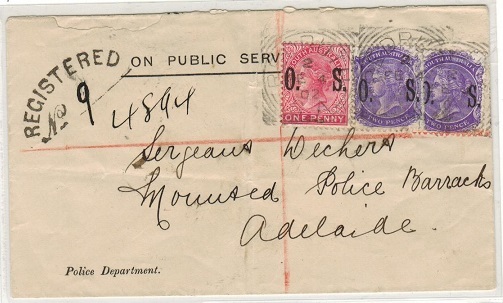 1904 (SP.9.) 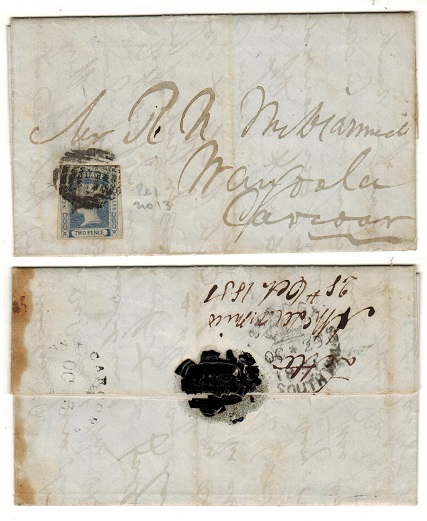 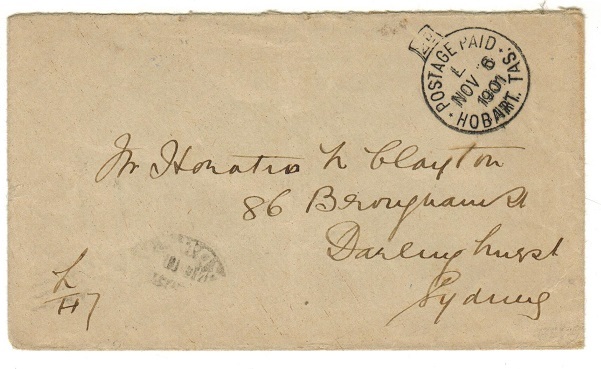 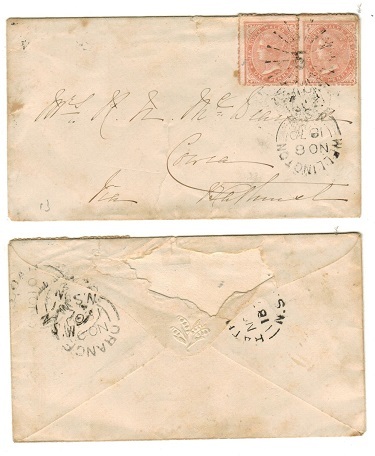 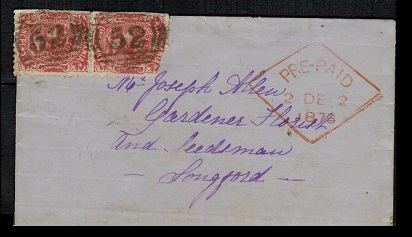 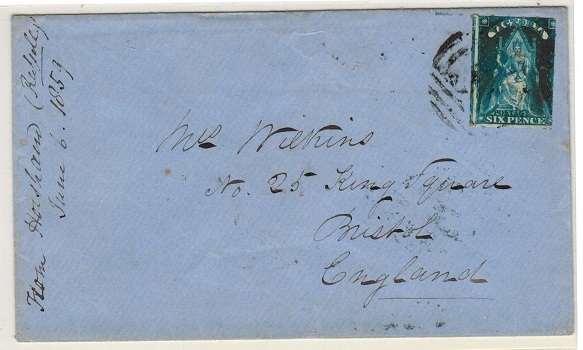 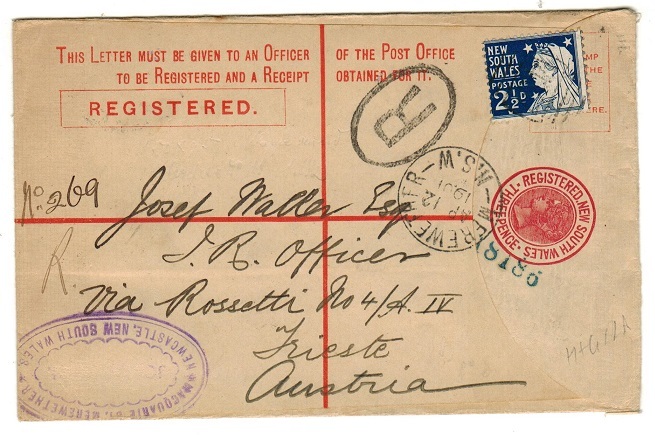 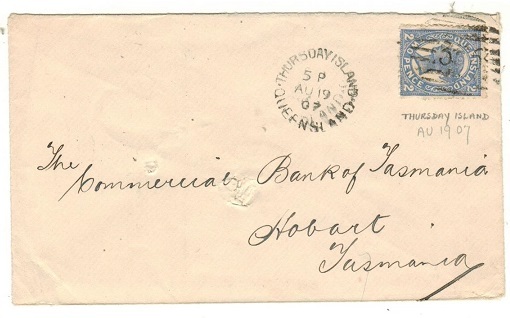 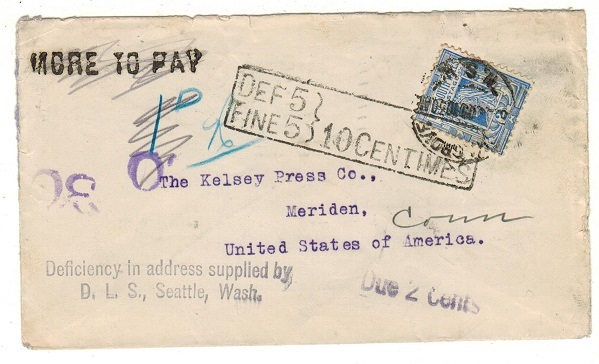 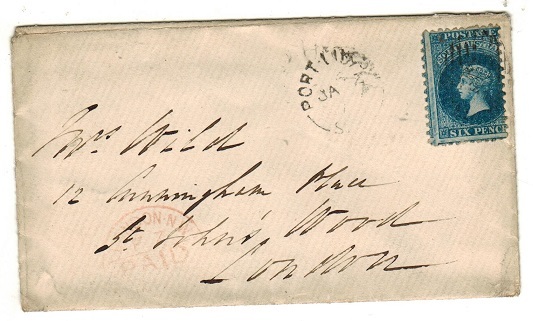 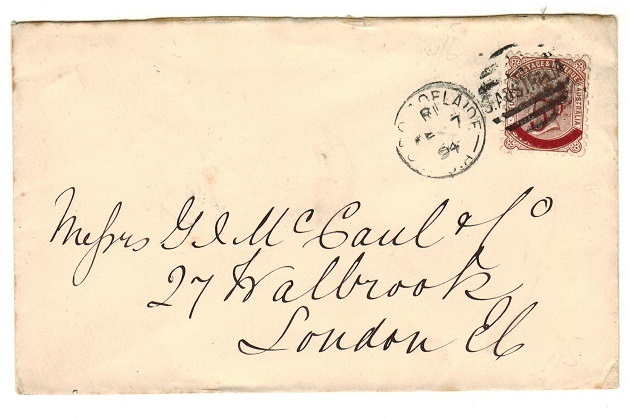 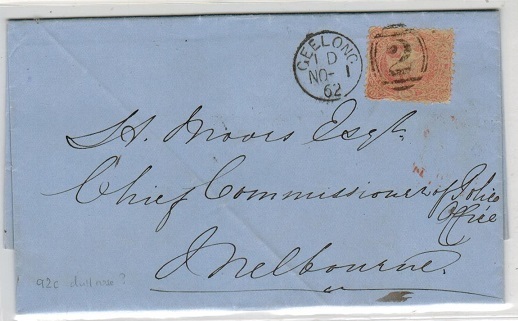 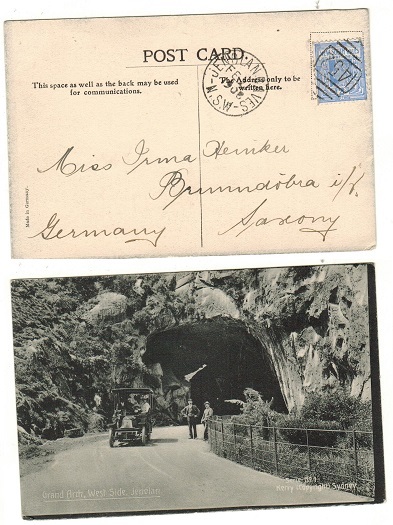 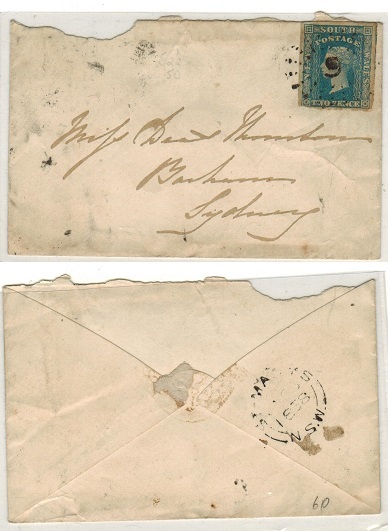 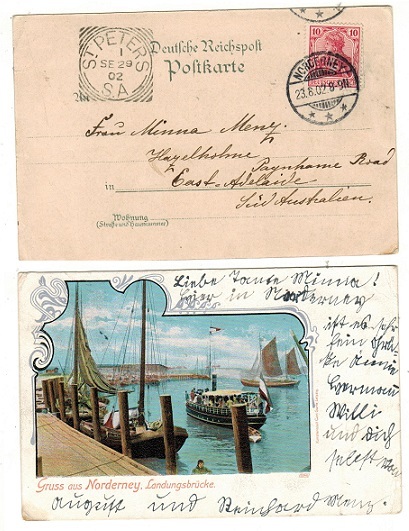 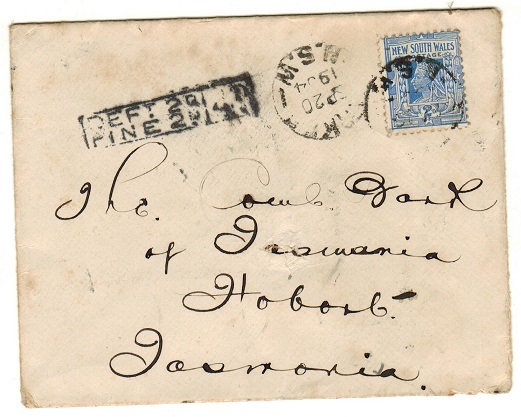 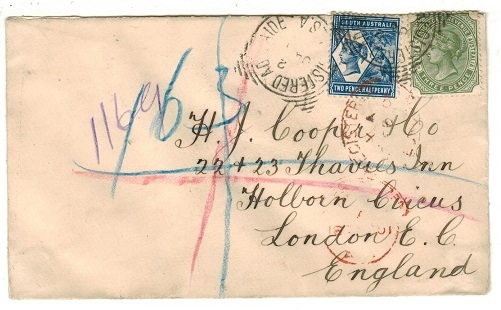 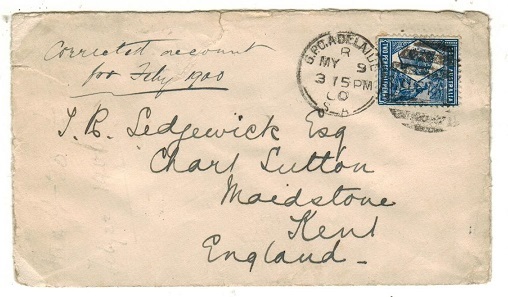 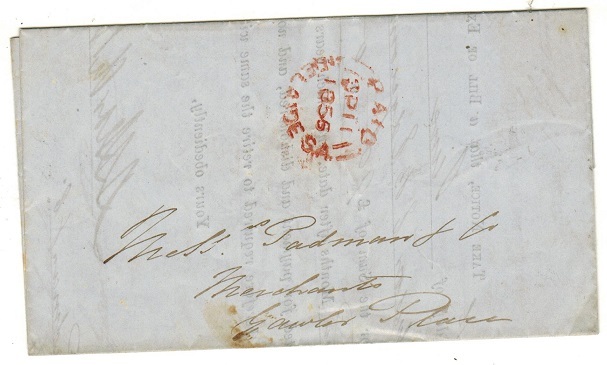 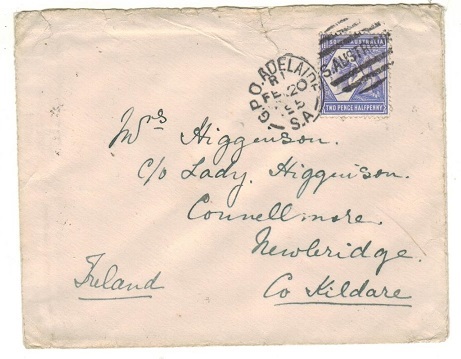 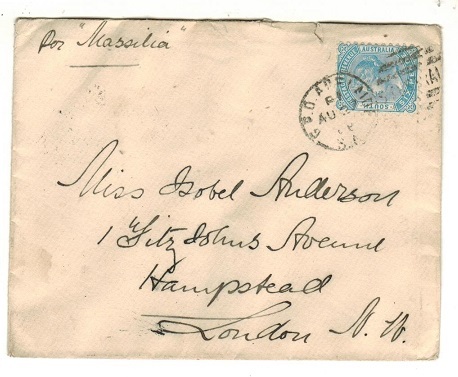 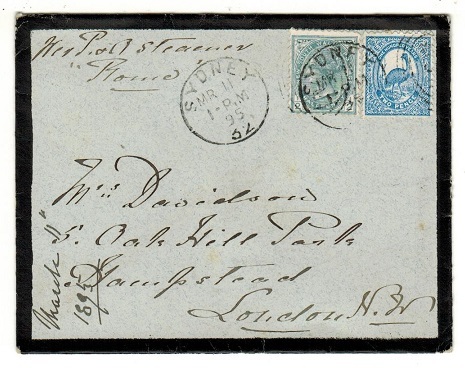 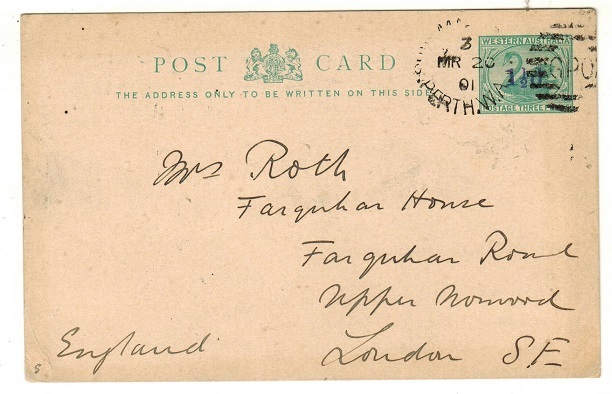 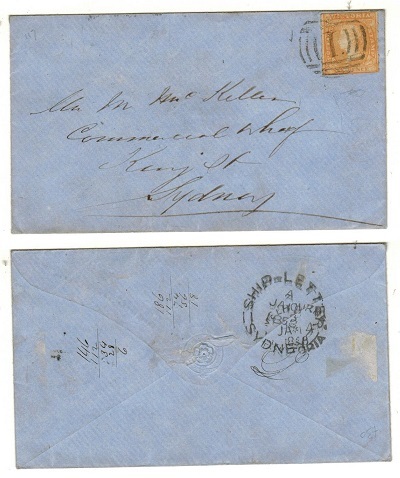 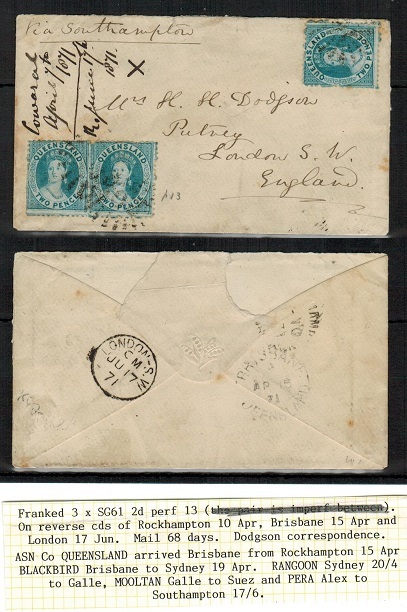 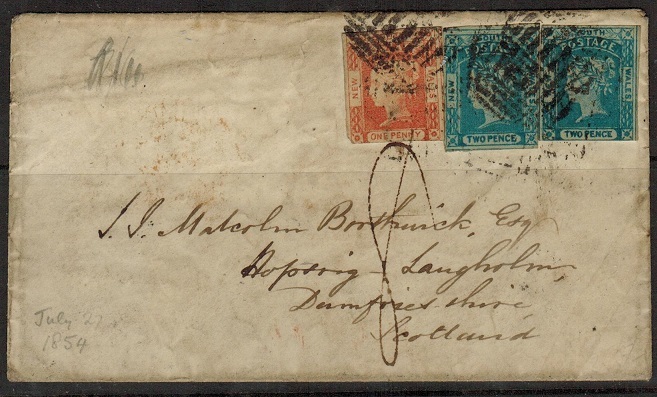 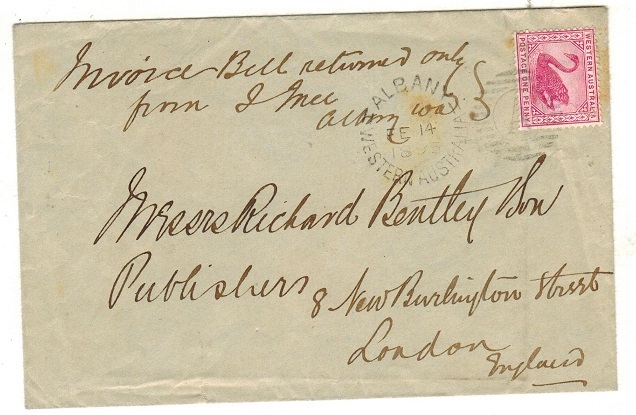 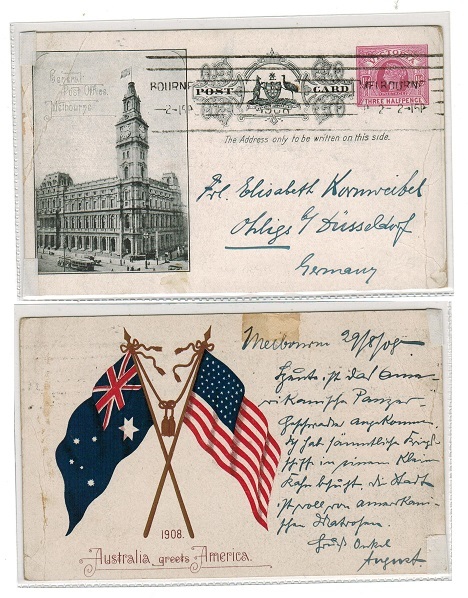 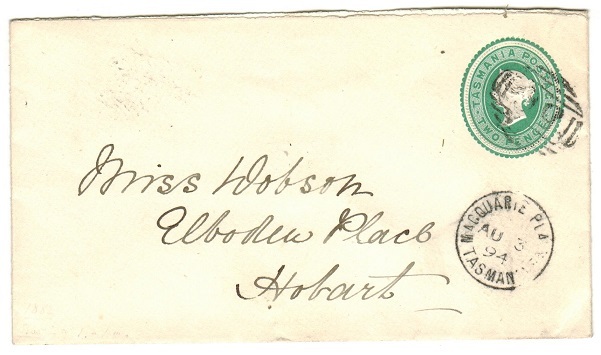 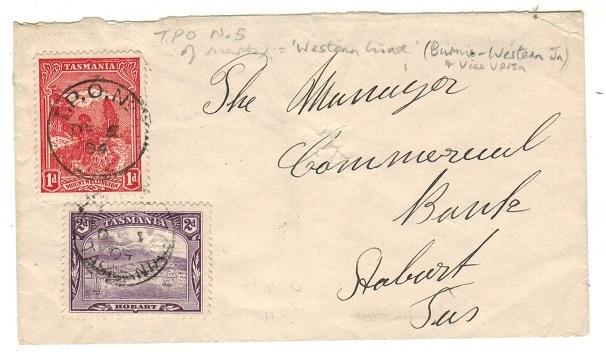 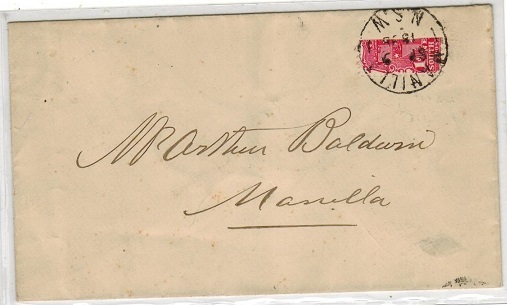 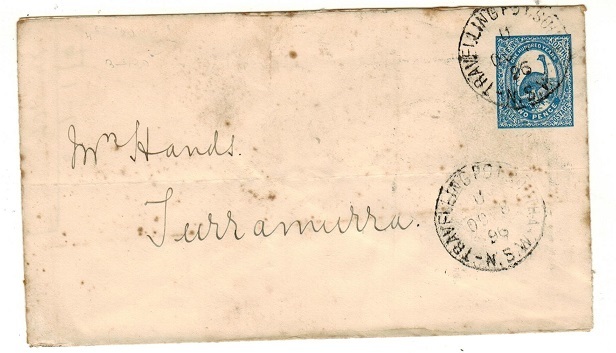 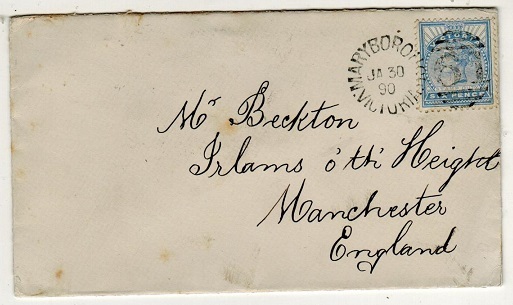 commercial cover addressed to USA (roughly opened at left)bearing 2 1/2d blue adhesive tied by light LEONORA/W.A. 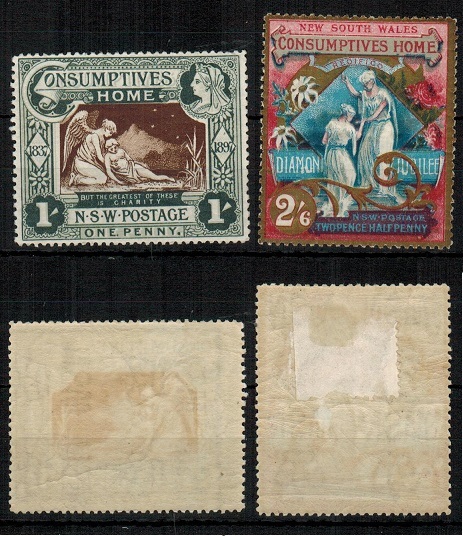 cds with strong strike alongside. 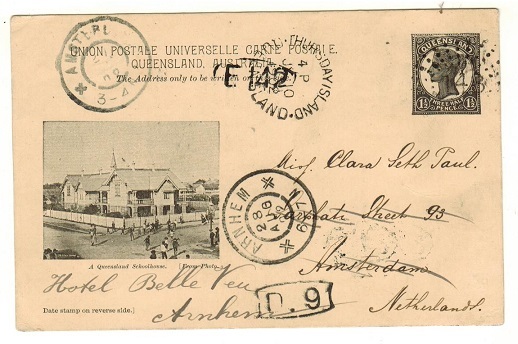 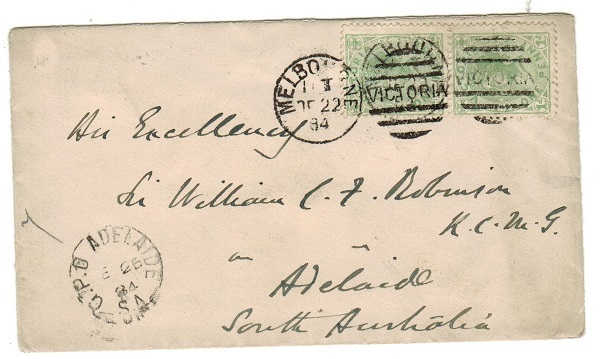 AUSTRALIA (Western Australia) - 1903 2 1/2d rate cover to France used at MT.MALCOM. 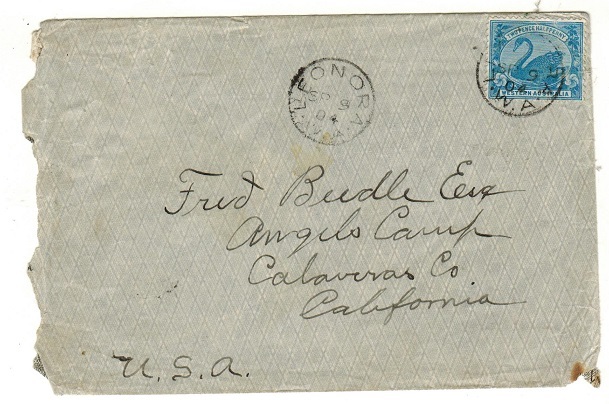 1903 (AP.18.) 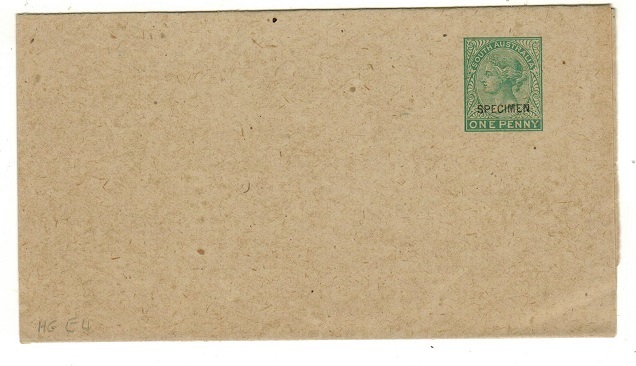 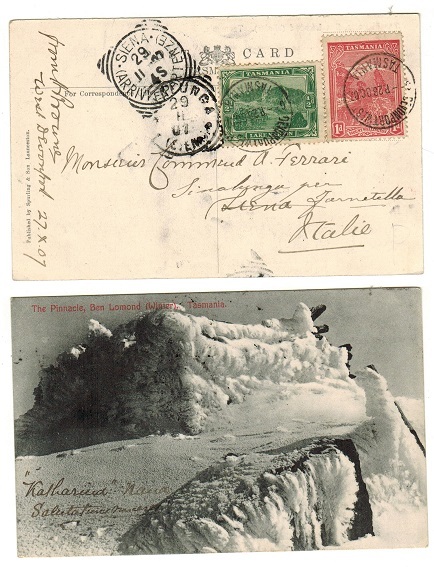 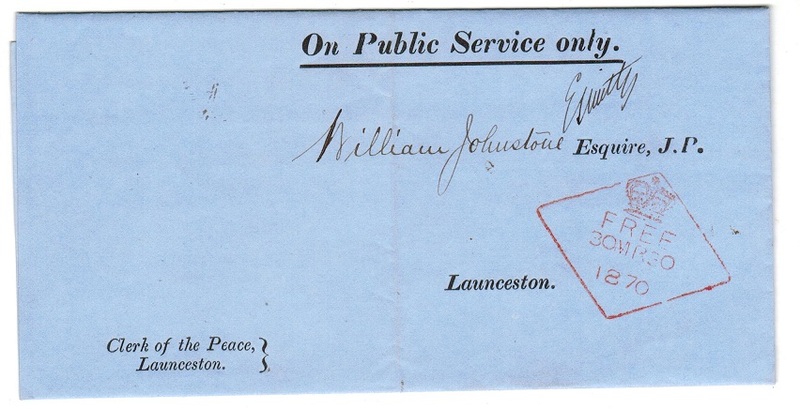 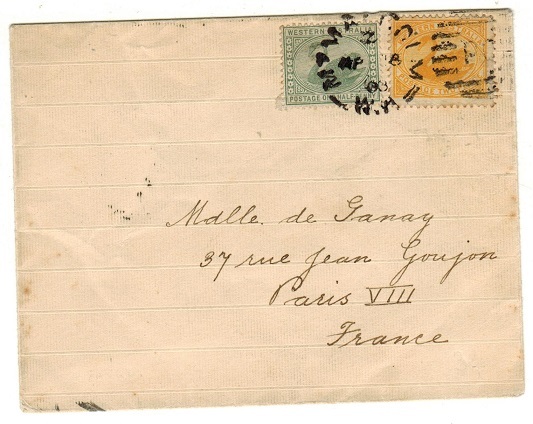 cover addressed to France bearing 1/2d green and 2d 'bright yellow 'swan' adhesives tied by MT.MALCOLM/W.A. 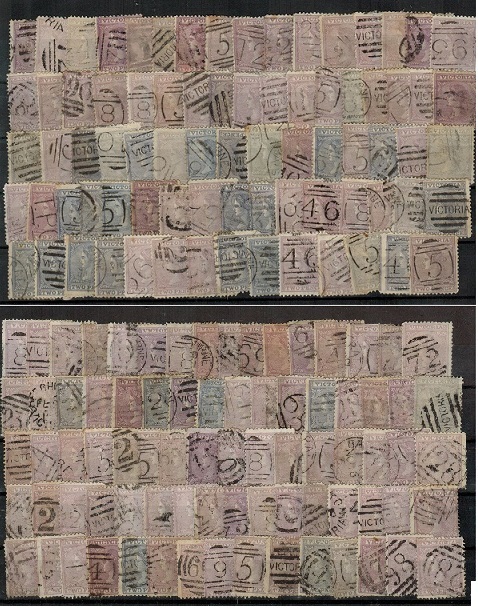 cds with PARIS arrival b/s. 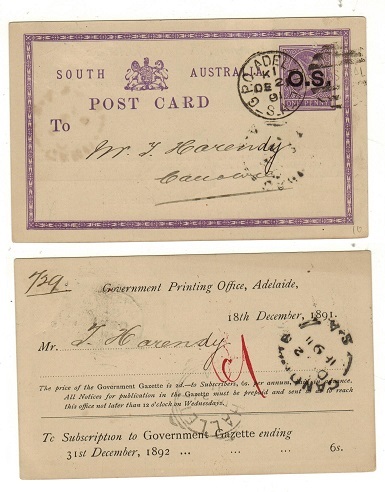 AUSTRALIA (Western Australia) - 1901 1 1/2d rate postcard use to Germany used at GUILDFORD. 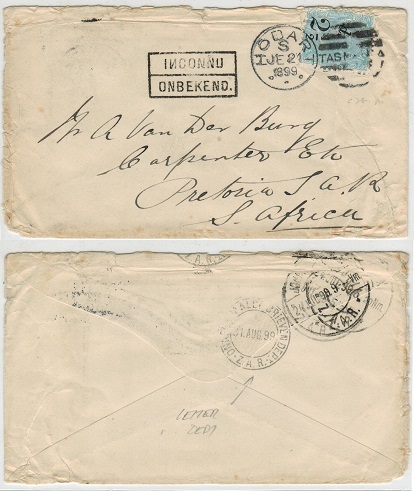 1901 (JY.18.) 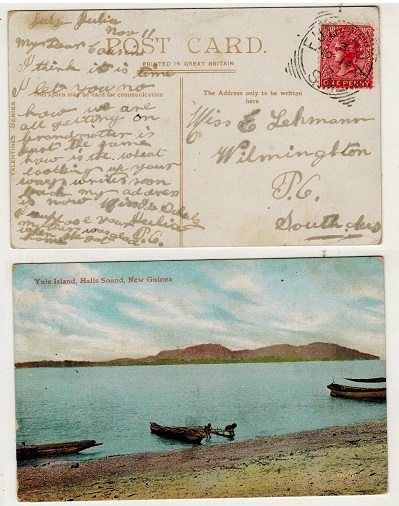 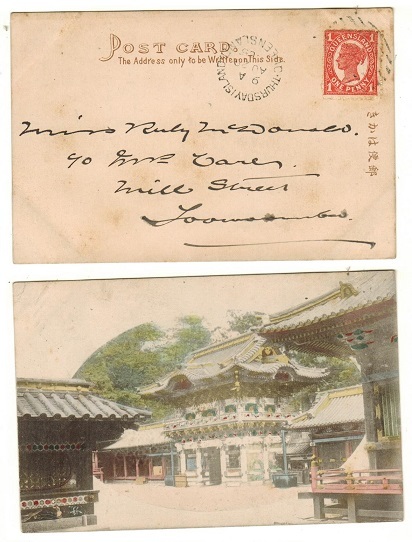 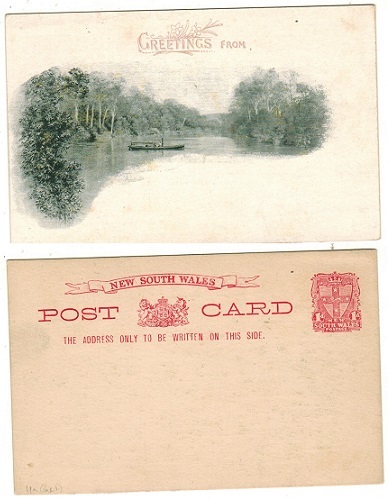 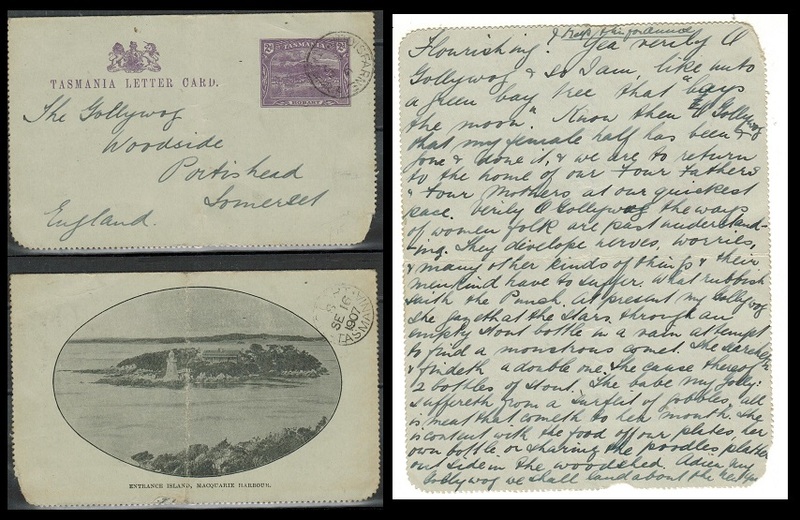 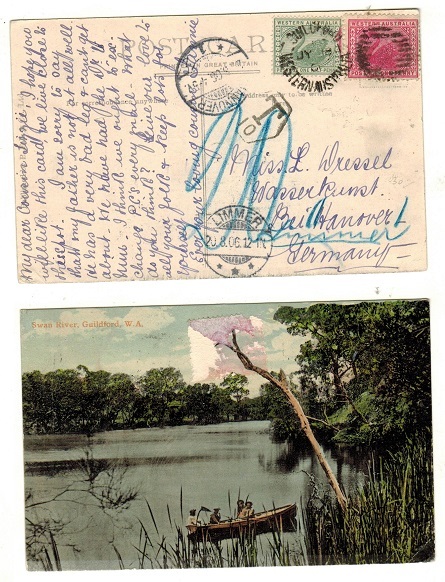 use of picture postcard addressed to Germany depicting 'Swan River, Guildford' and bearing 1/2d and 1d adhesives tied by GUILDFORD/WESTERN AUSTRALIA cds's. 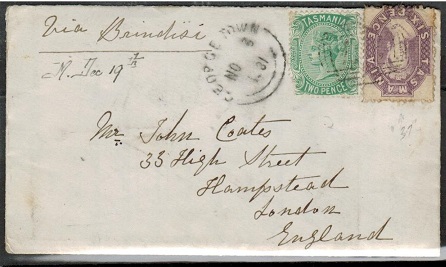 AUSTRALIA (Western Australia) - 1895 1d rate cover to UK used at ALBANY. 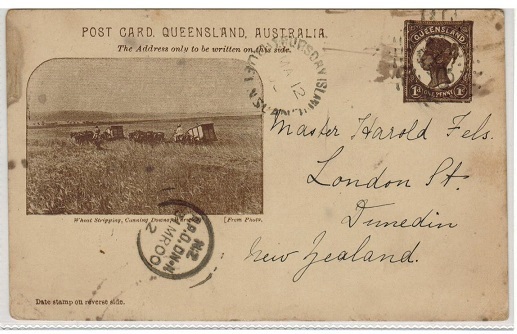 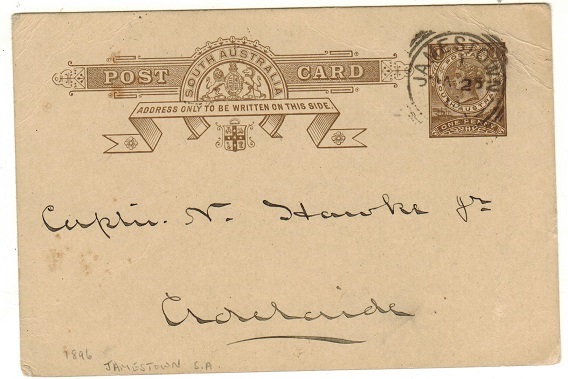 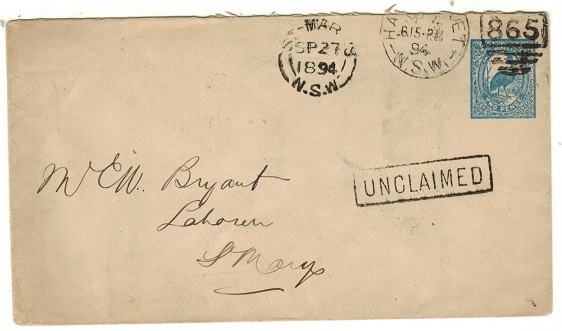 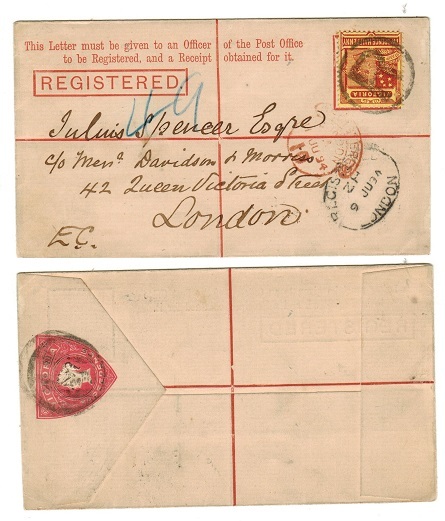 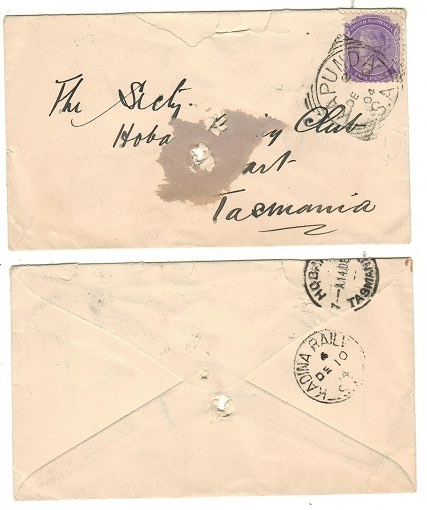 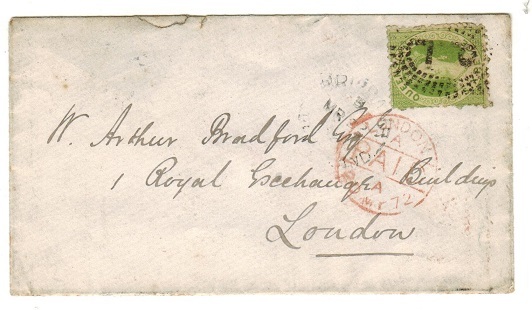 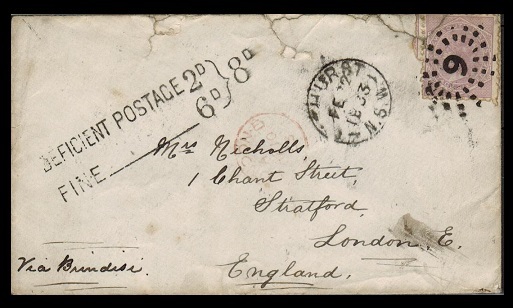 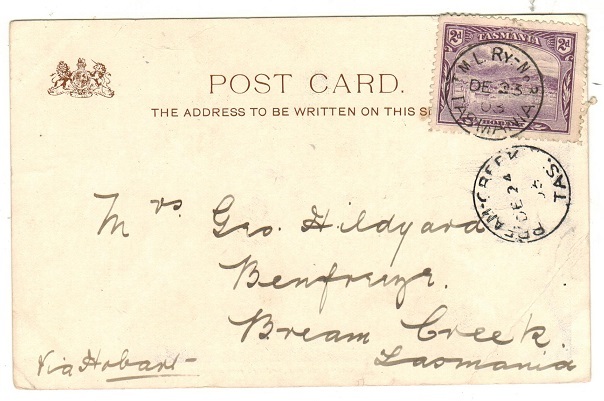 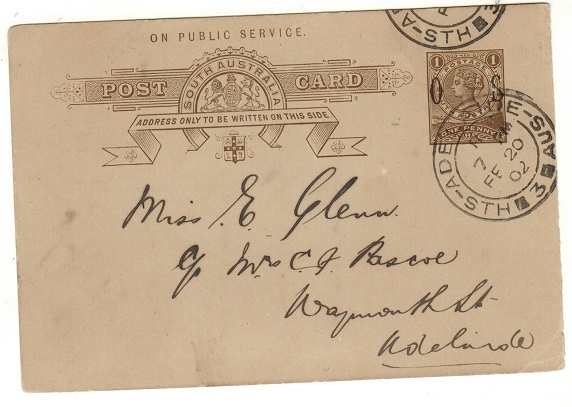 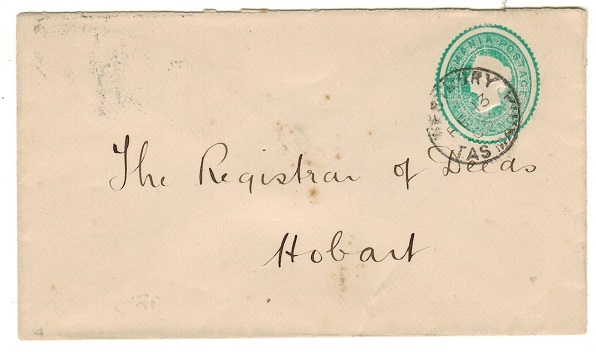 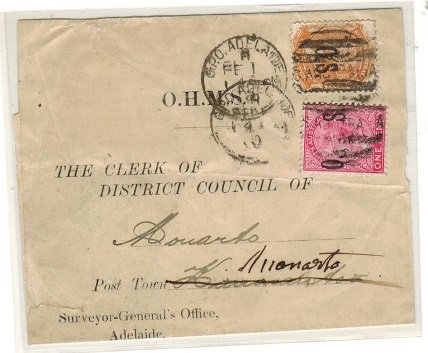 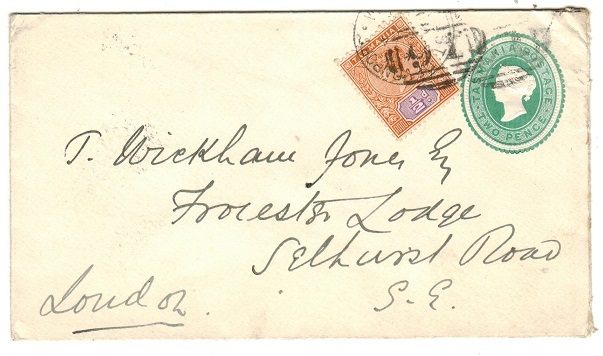 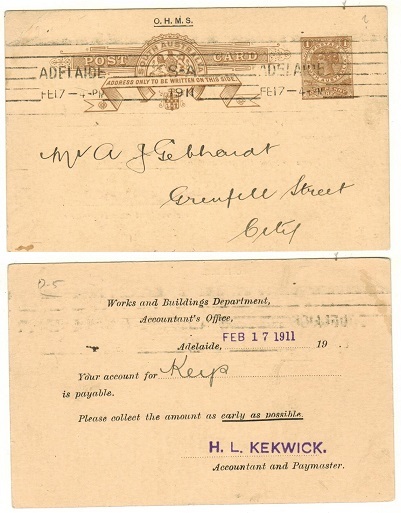 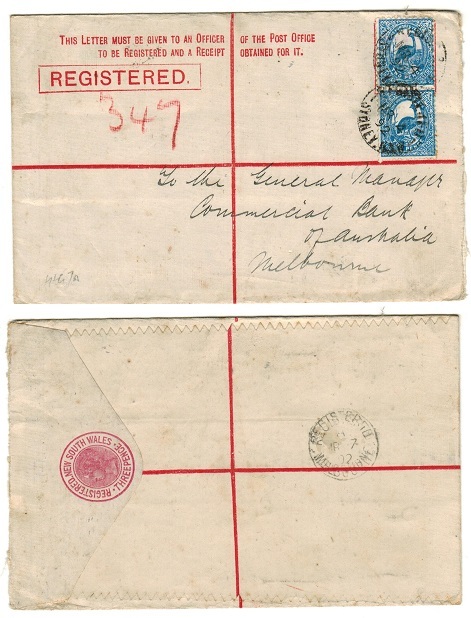 1895 (FE.14) cover to UK bearing 1d swan adhesive tied by 'A' duplex with neat ALBANY/WESTERN AUSTRALIA cds. 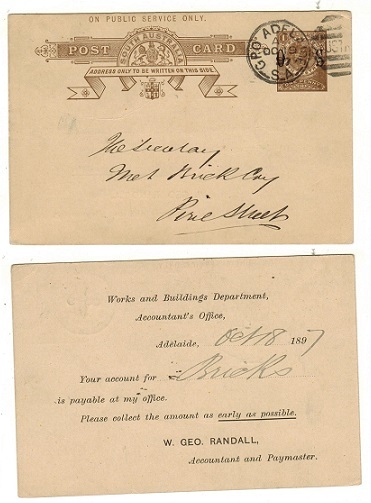 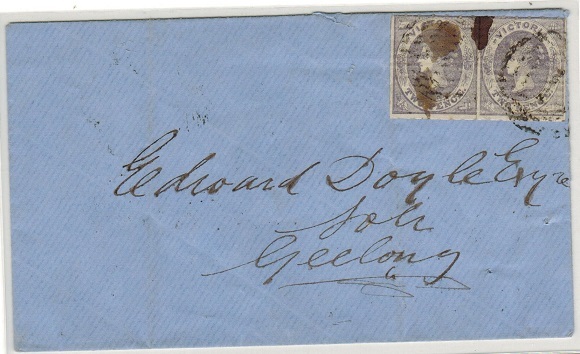 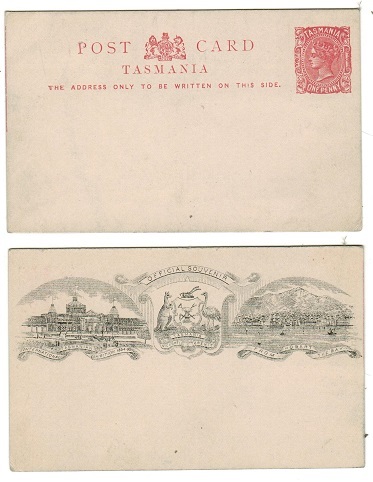 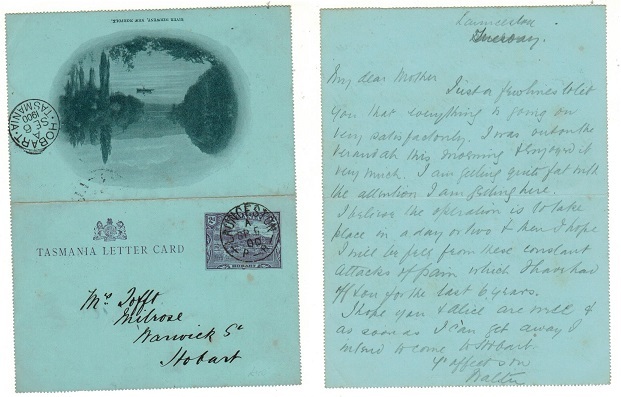 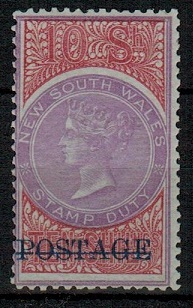 AUSTRALIA (Western Australia) - 1893 1 1/2d on 1/2d PSC to UK used at SHIP ROOM/PERTH. 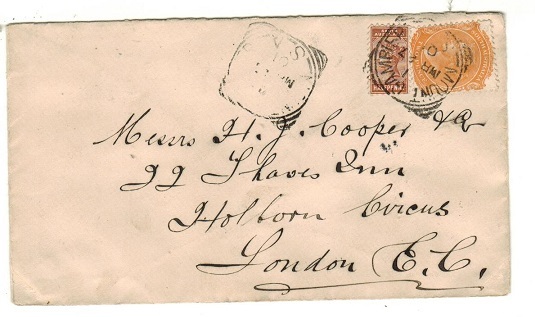 H&G 5. 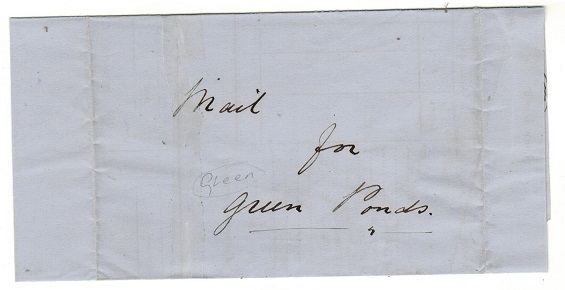 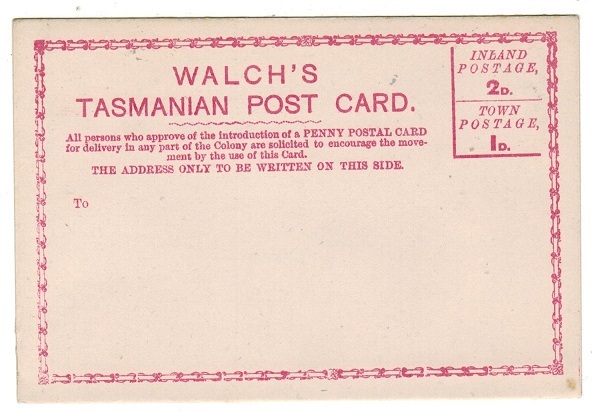 1893 1 1/2d violet on 1 1/2d green on cream postal stationery postcard addressed to UK & cancelled by 'GPO' duplex with SHIP MAIL ROOM/PERTH W.A. 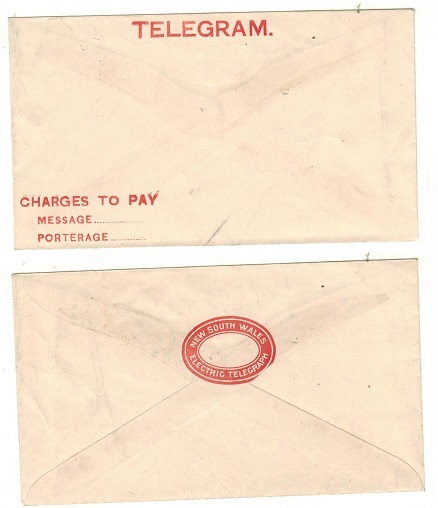 cds alongside. 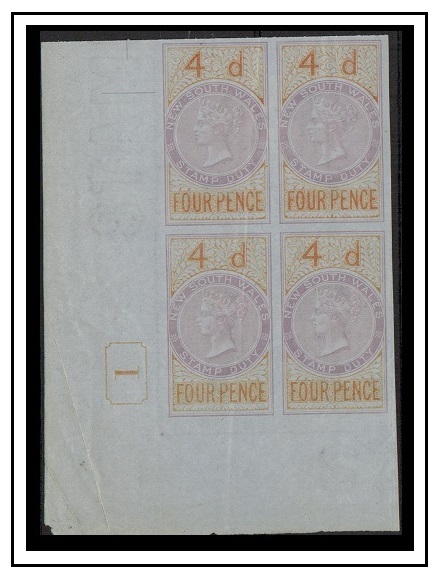 H&G 5. 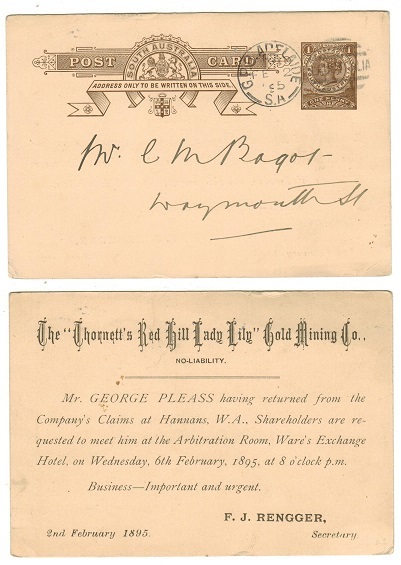 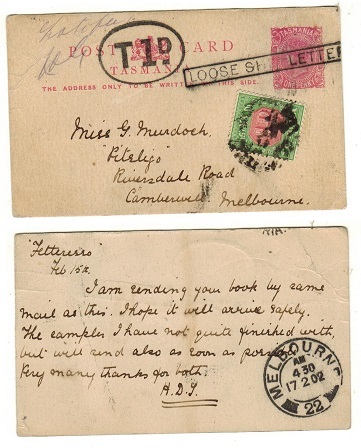 AUSTRALIA (Western Australia) - 1902 2d yellow PSE used locally at M.R.ROOM/GPO WA. 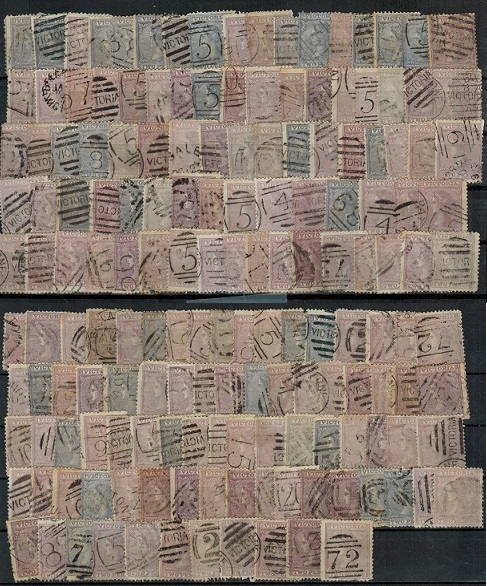 H&G 2a. 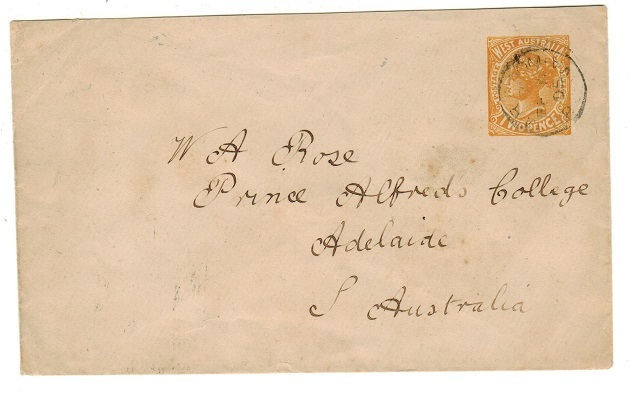 1902 2d yellow on cream laid paper postal stationery envelope (curved flap) addressed to Adelaide cancelled by M.R.ROOM/GPO.WA cds dated FE.11.05. 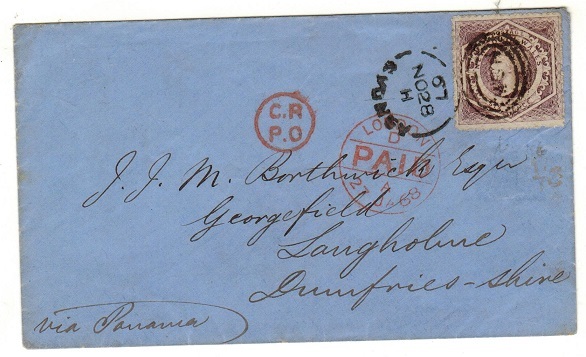 H&G 2a. 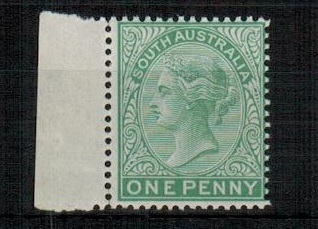 AUSTRALIA (Western Australia) - 1901 1d+1d PSRC unused. 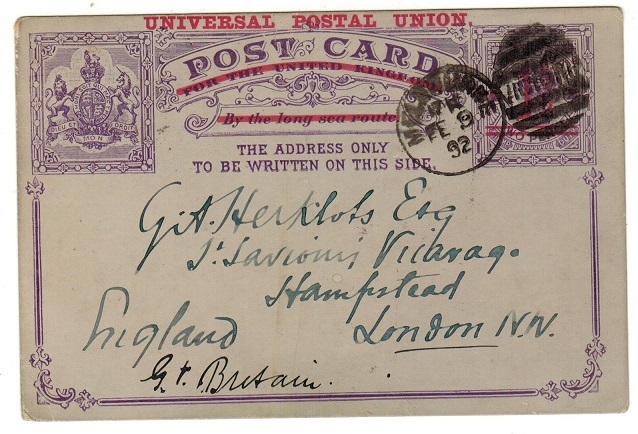 H&G 7. 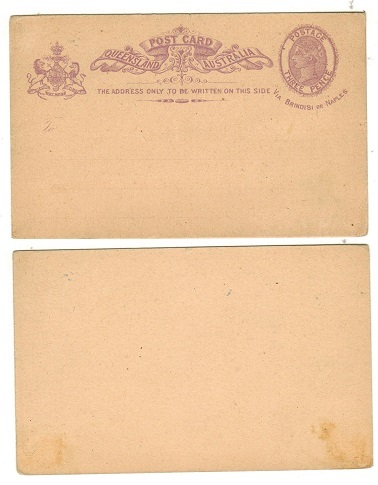 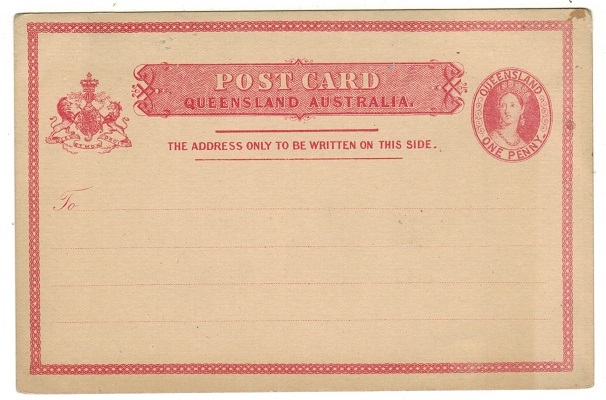 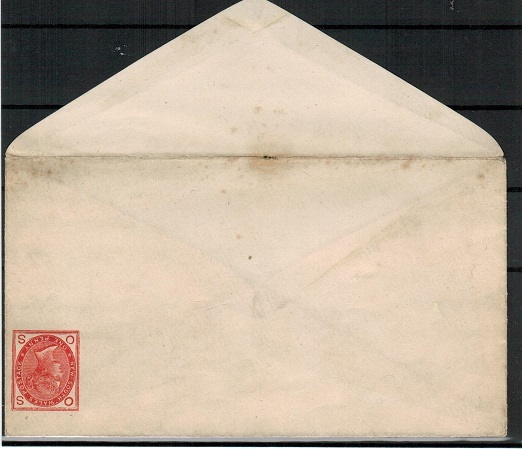 1902 1d+1d orange-red on cream postal stationery reply type postcard in fine unused condition. 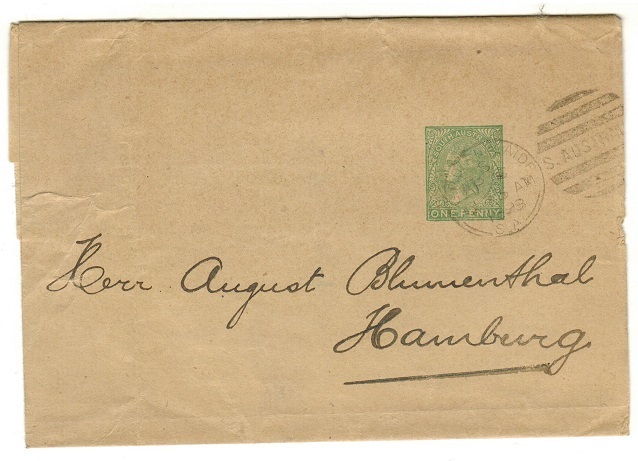 H&G 7.